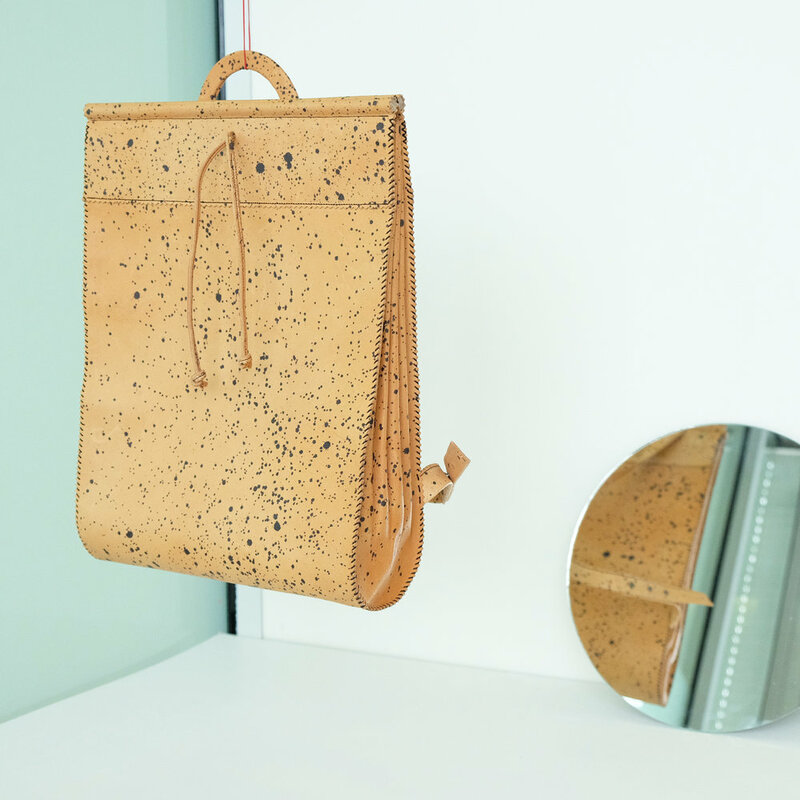 The idea behind Ivi Made is to create ethical leather accessories for people who love wearing leather and also love making environmentally aware choices. Ivi Made designs are created to bring back simplicity and practicality into our everyday objects. The label was founded by Ivi (Ivett Dodd) in 2016. Originally from a small town in southern Hungary, Ivi now lives and works in Hobart, Tasmania. Previously, Ivi studied fashion design at Fashion Masters in Melbourne and won the Emerging Young Designer of The Year title at the Australian Fashion Awards with her graduation collection. Her work has been exhibited at environmentally conscious fashion events in Melbourne, Hungary and as part of Berlin Fashion week. 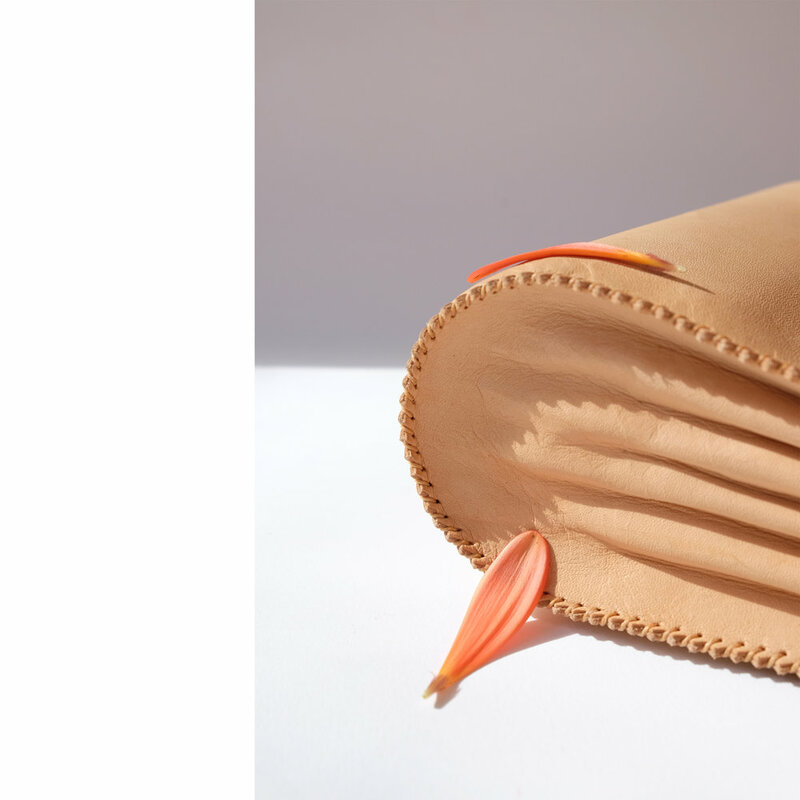 Ivi Made specialises in handcrafted leather accessories made with sustainable and locally-sourced leathers and materials. Each piece reflects a minimalist calm inspired by nature and is designed for lightness, simplicity and durability. 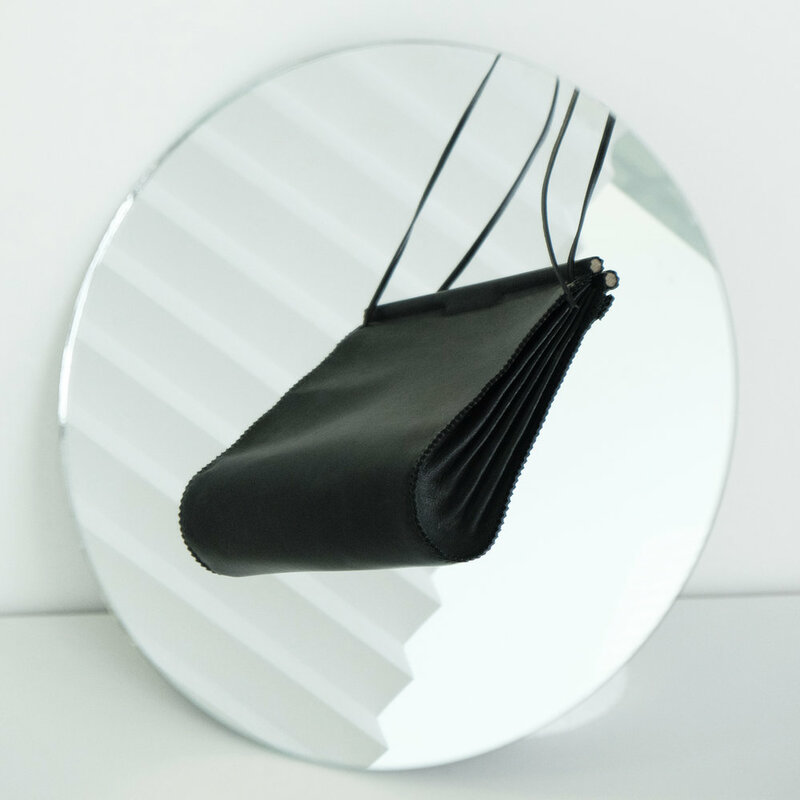 Ivi Made objects are hand-made from responsibly sourced kangaroo leather which is carbon neutral and promotes bio-diversity.